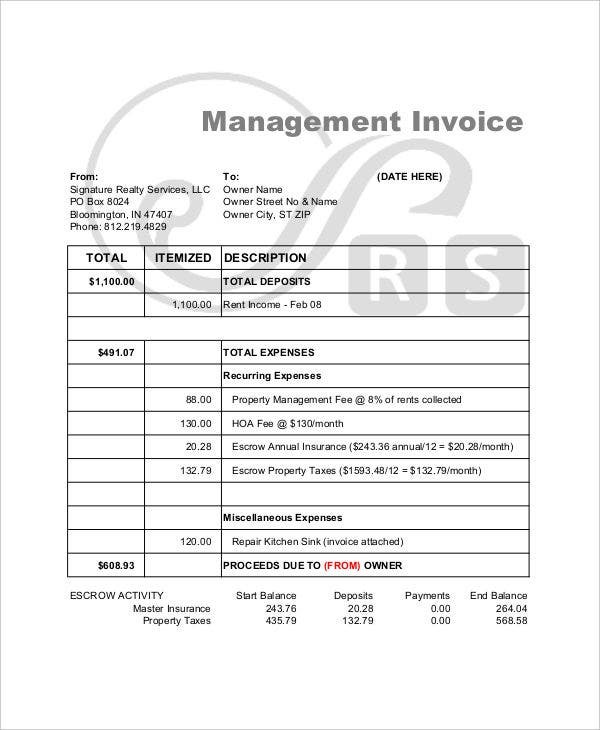 All kinds of businesses would have a need of invoices to help record transactions and payments. 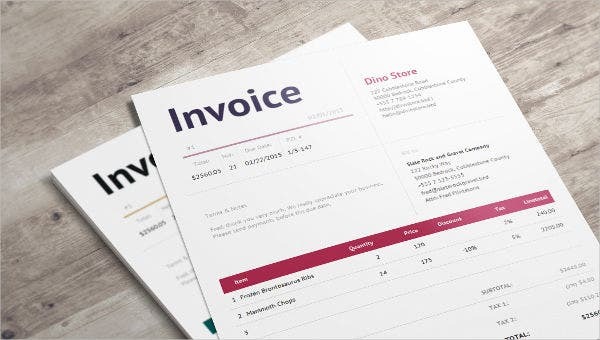 And all those businesses could find uses for tools like invoice templates, especially small businesses. 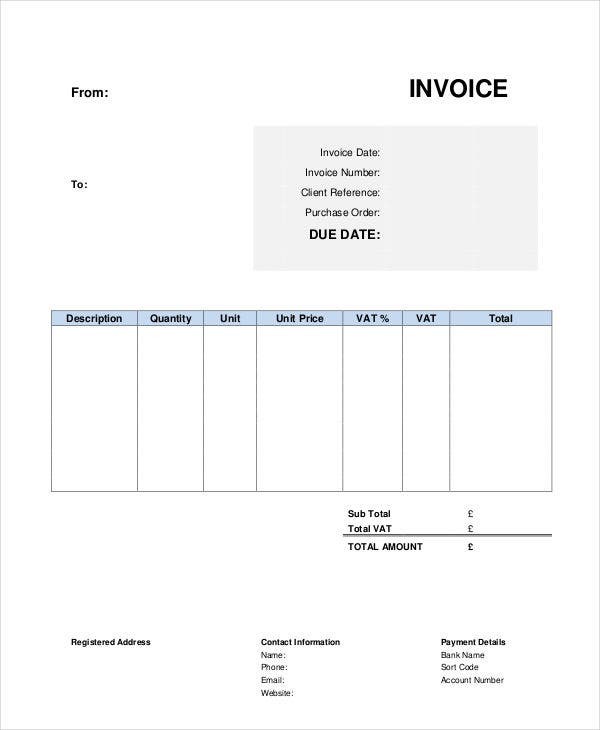 In the case of small businesses, it would be especially important to have their own templates to help produce invoices. 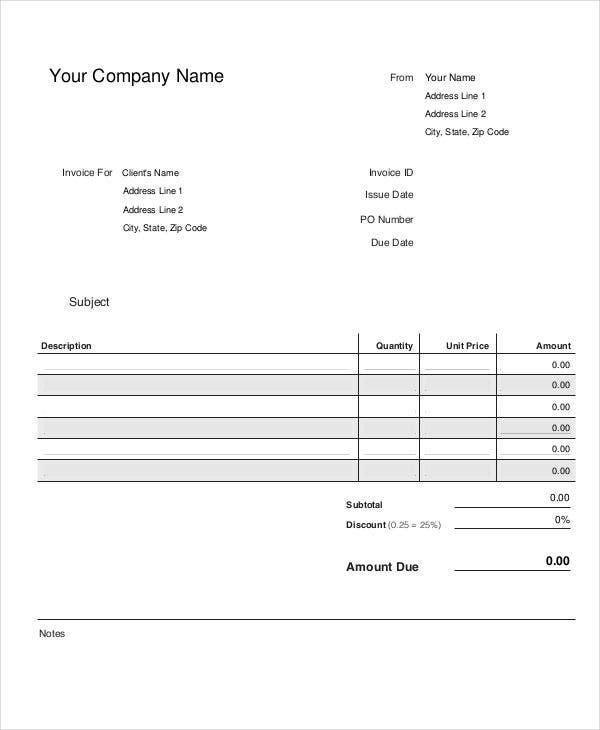 While there are different kinds of invoice receipt templates, a small business might work best with templates specifically meant for them. 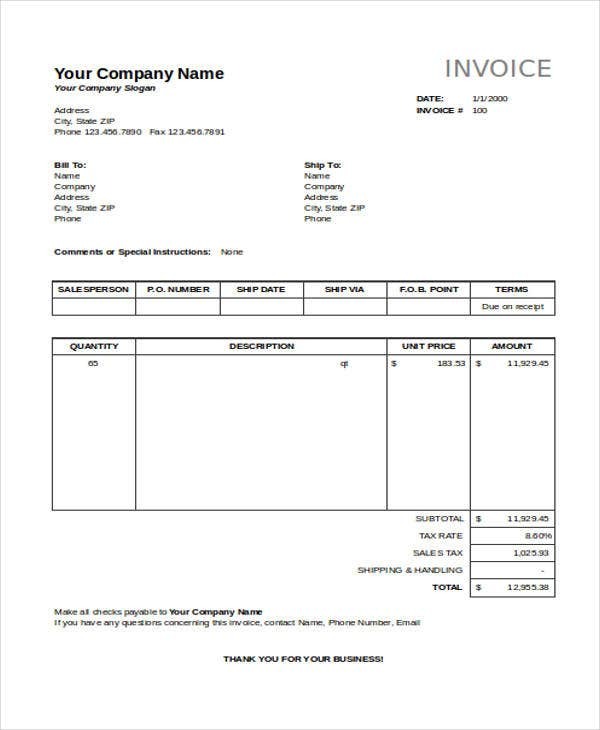 After all, a small business would have to make their own custom invoices, albeit with the help of tools like templates. 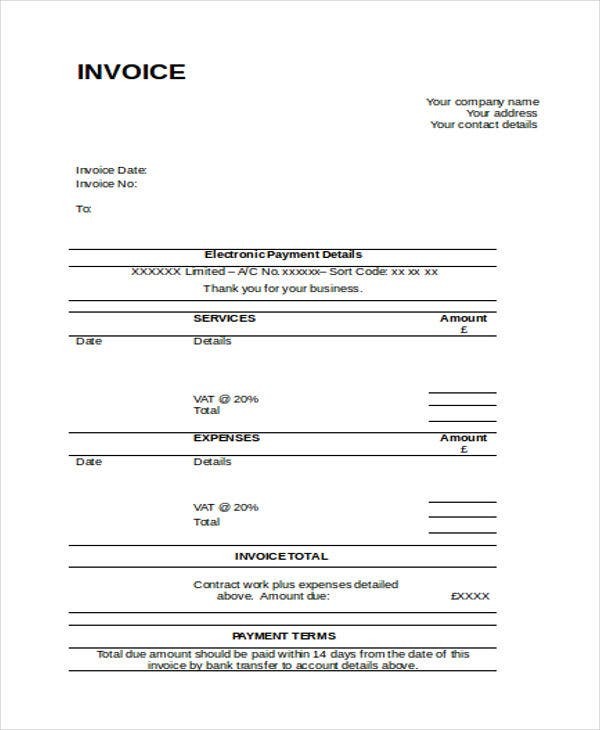 What Is a Small Business Invoice? They state the names of both parties involved in the transaction. They list each item bought by the client, and their individual prices, along with a total. They provide a payment method as well as deadlines for payment. 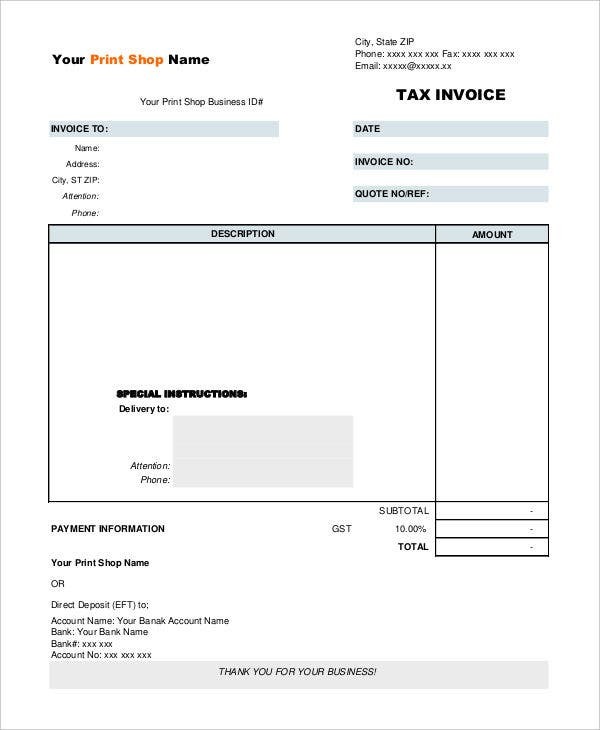 They come with an invoice number that allows for easier reference to transactions. 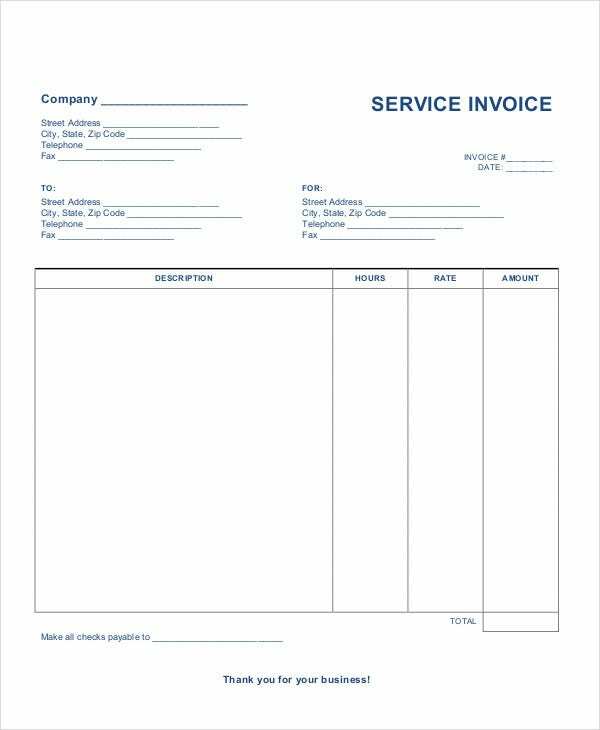 There are some steps to making your own small business invoice that are fairly universal no matter which template you use such as basic invoice templates and business invoice templates. First, include the names of both the client and the company, so as to list all those involved in the transaction. Also, include the date of the transaction and a unique invoice number so as to make record-keeping and contact easier. Add a table for each item the client bought. The table should include the products’ names, prices, and quantities for easier tallying. Also, remember to include a payment method at the end so that clients know the manner in which they have to pay. Be sure to include contact information and an invoice number so that clients contact you in case of inquiries. Make sure to include quantities and prices in the list of items bought so that clients can add the price up themselves. Also be sure to list any miscellaneous charges such as taxes and shipping expenses so as to make their presence clear in the total. 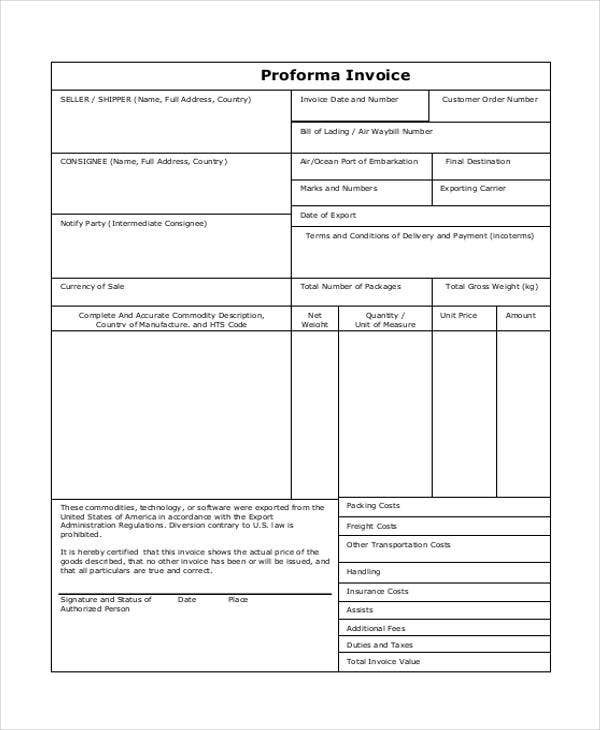 Always perform double-checks on your invoices and templates so as to be sure that all the data has been inputted correctly and is up-to-date. Make sure that the payment details are clear about deadlines and methods so as to ensure that payments can be delivered smoothly. If you should need any other kind of template for some other task, then you should be able to find it elsewhere on the site. So feel free to look around to see if there is anything else you could find useful.